GAME ON! Let's Go Team AUStarz! 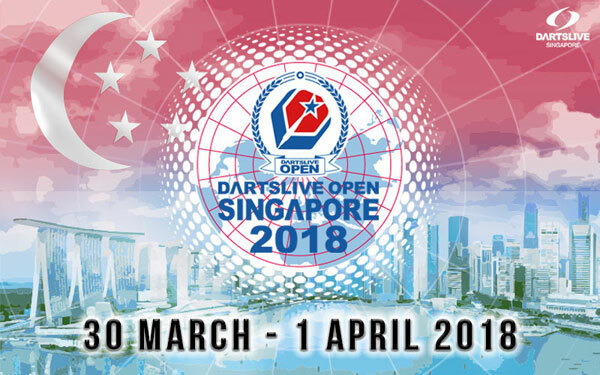 Team Australia/AUStarz is heading off to Singapore by kicking off the year in competing amongst the best players in the world of soft-tip darts. All 20 allocated spots on the team was filled up quickly by mid- January 2018. On this team, we have a good selection of passionate and excited players coming from Perth, Brisbane, Sydney and Melbourne combining strength, grit and spirit to compete, meet pro-players and catch up with darting friends from all over the world. In conjunction with the Open events from as well, the SUPER LEAGUE WORLD CHAMPIONSHIP (SLWC) event will also be taking place on Day 2 (31st Mar). Our Top 8 selected players will represent and compete in the SLWC event against the best SUPER LEAGUE players from different countries. We wish the team "Good Game and Good Luck!" Almost all of our players are set and ready to go. Return tickets: Check! Accommodation: Check! Passport: Check! Darts set, extra tips & flights: Check! Team AUStarz jersey: Check! Extra socks and undies: Well, everyone's responsible for their own (HAHA).